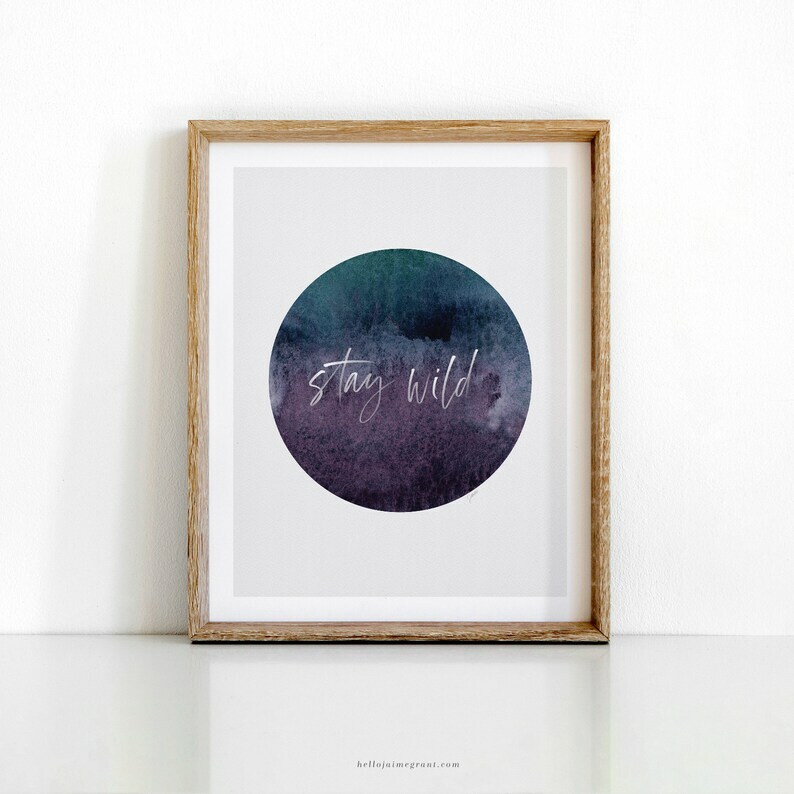 "Stay Wild" is a simple watercolor digital print that I created out of watercolor and calligraphy. The watercolor swatch was scanned and turned into a gorgeous digital art printable ready for you to download, print, and proudly display in your home. This is a digital file only. No physical items will be sent. 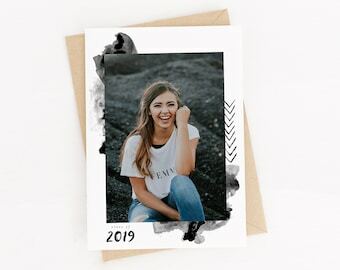 Alternatively, you can send the file to any local or online printing company and have them print the art print for you. 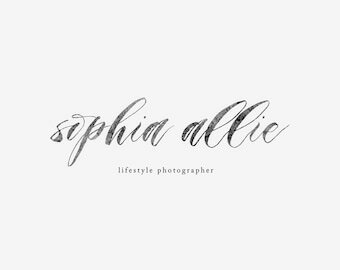 All artwork has been created by me and is licensed for PERSONAL USE only. Choose Happy digital art printable with yellow watercolor abstract circle. Trendy, modern wall art for bedroom, office, nursery. Great gift!